They use standardised colours for the Energia implementation of the I²C, SPI and UART ports and digital and analog GPIO pins. The Inter-Boards Pins Compatibility Table includes all the LaunchPads and BoosterPacks to check compatibilities. 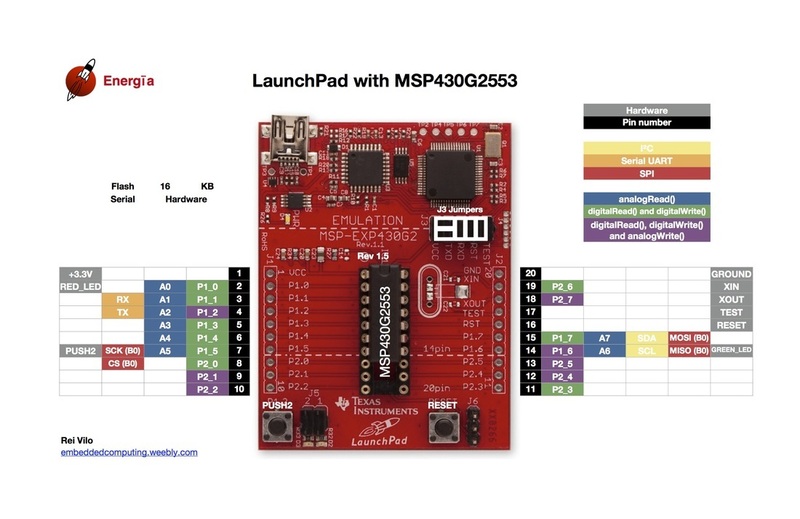 Texas Instruments has released an official standard for the BoosterPacks. This is actually the second revision, date December 30, 2013. 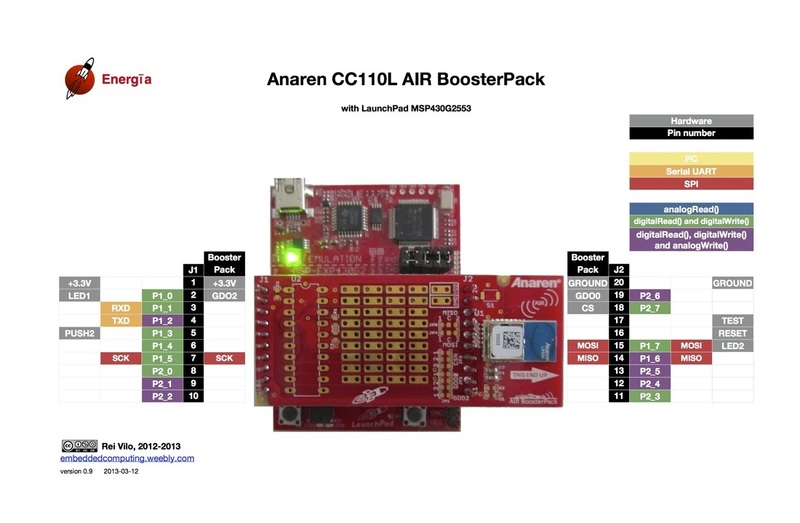 All new LaunchPads and BoosterPacks are now compatible.